Chemglass Stoppers w/ Offset Thermometer Stirrer Adapter 19/22 . New Life Scientific, Inc. These adapters are new without the original packaging and were acquired from a US Pharmaceutical company. 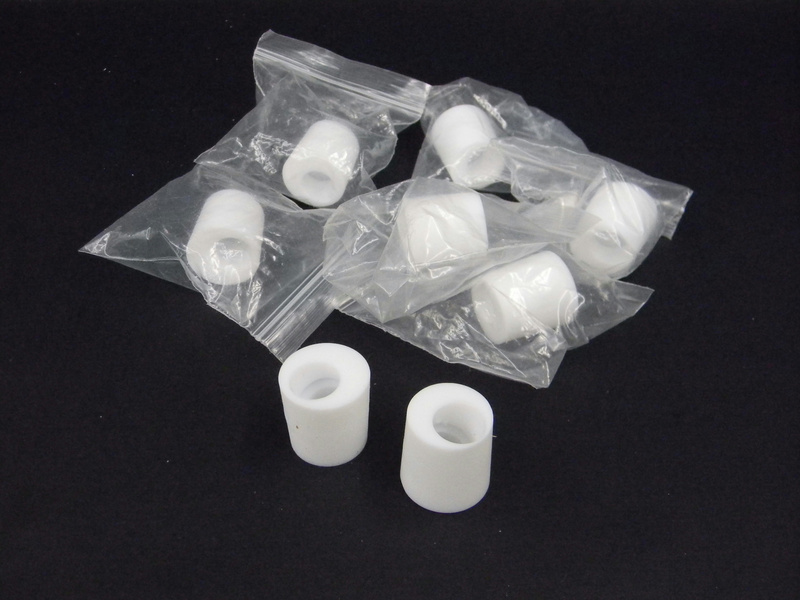 They are PTFE 19/22 joint stoppers with an offset opening for thermometer, tubing or stirrer.